IIMPACT has released a special report titled “Educating the Girl Child – Transforming Lives“. With this report we wish to share with the readers, our ten years of experiences working with the most marginalized communities. 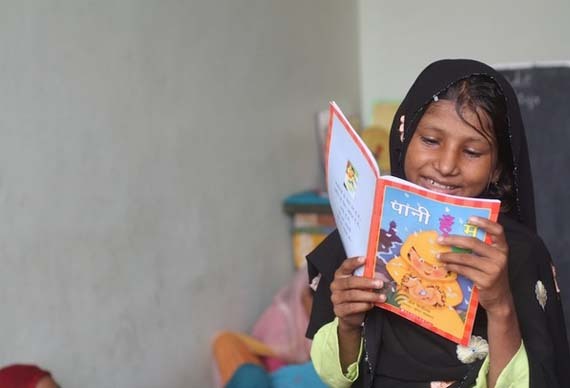 These experiences have been drawn from our direct work as well as the studies, observations and experiences of our partners, donors and associates in the common mission of educating the girl child in some of the neediest rural areas of India. You can view the complete report below or download it from the following link.